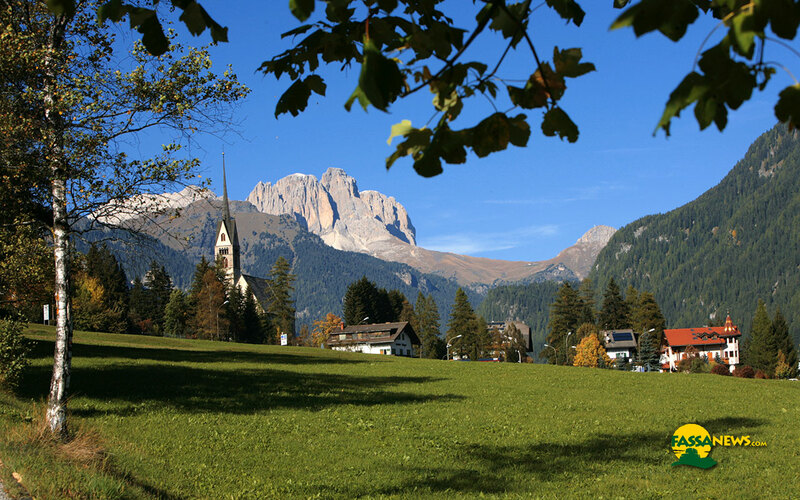 Fassa Valley, situated in the heart of The Dolomites, province of Trento, is surrounded by the most beautiful mountains: Marmolada, Sassolungo, Catinaccio, Sella, Monzoni just to mention some of them. 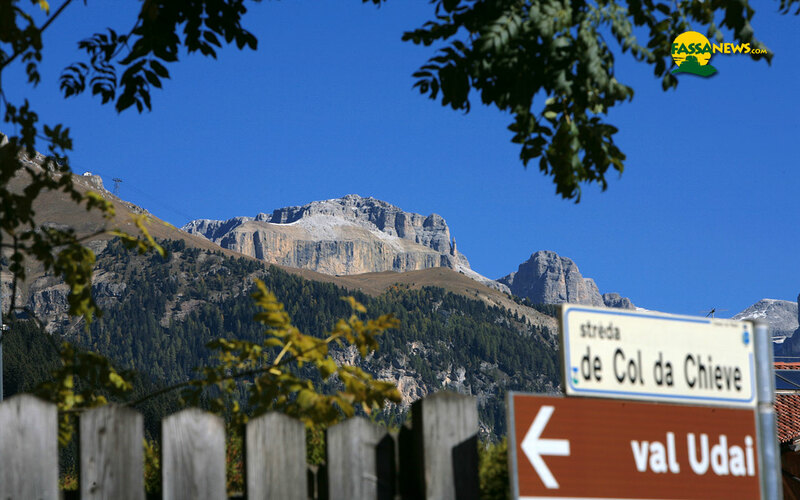 Nowadays it is an important tourist destination, rich in natural attractions such as breathtaking panoramas, rocks to climb in summer, well prepared white ski and snowboard slopes in winter. 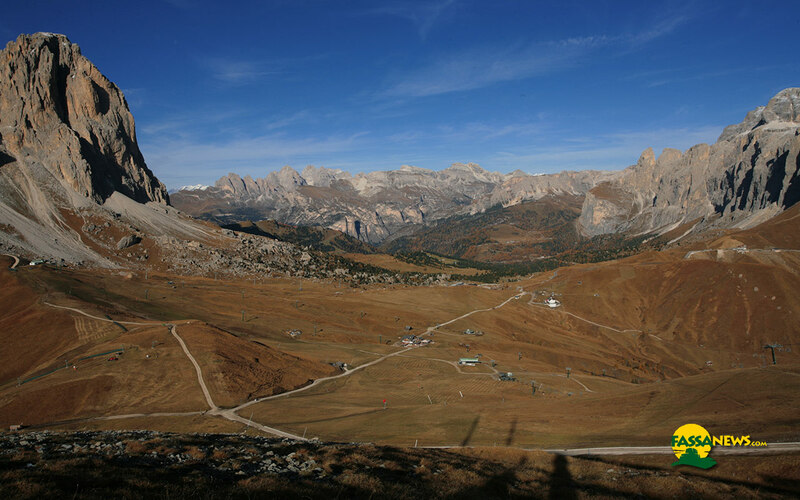 Fassanews.com introduces Fassa Valley with descriptions, pictures, high resolution figures, statistics and hints on what to do and what to see, for a nice holiday in the nature of the mountains. 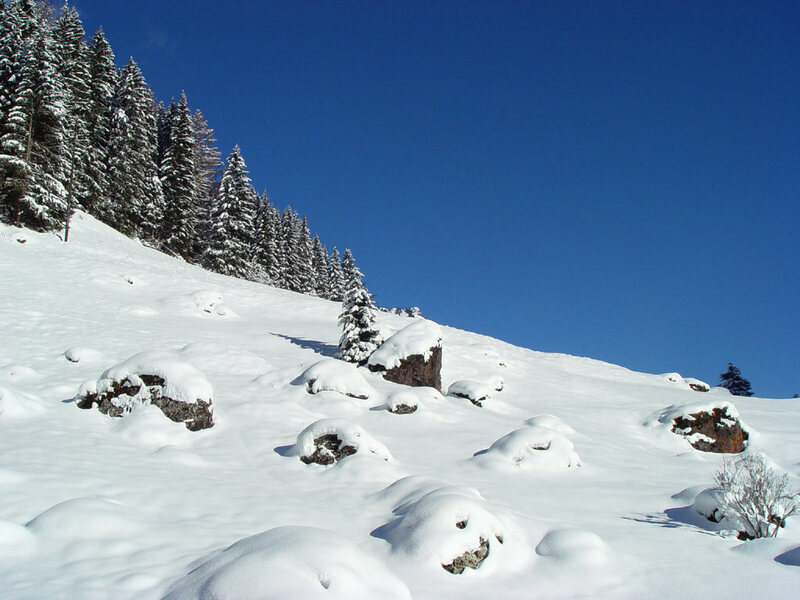 During the promotion WinterSpecial "First Snow", one skiing day is free on booking of at least 4 days (2 - 8) of skiing holiday; this includes skipass and accommodation. Also the ski schools give special prices. Two week of facilitation for families with children. In the hotel or apartment (valid only in the facilities participating in the initiative) children under 8 years of age (born after 25/11/2009) stay free; 8 to 16 years (born after 25/11/2001) have a 50% discount. Same treatment on valley ski passes. Valid only for stays of at least one week. The list of the most important winter events 2017/18 is on line. 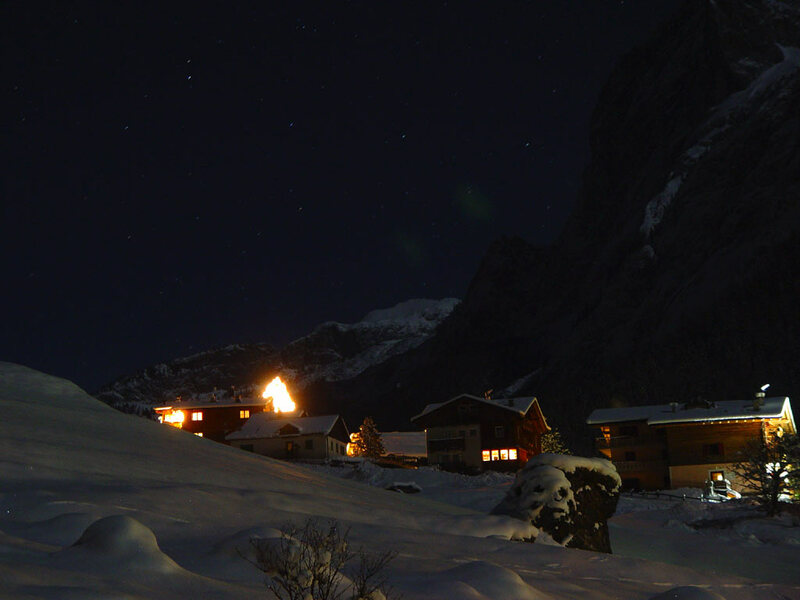 Check if during Your supposed holiday time in Fassa Valley there is something interesting going on. The list has been updated on the basis of the organizer's information. Every saturday and sunday from 9 december 2017, a transfer service will link Verona, Bergamo, Milano, Venice and Treviso airports to some resorts of Fassa Valley. The service will be assured till 2 april 2018.